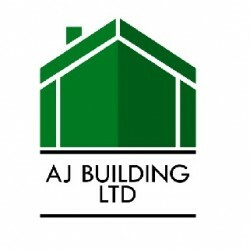 Search for a local Builder in Lincolnshire below or alternatively you can post your job so they find you! 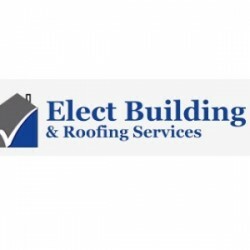 joined Jul 17Received 739 leads! 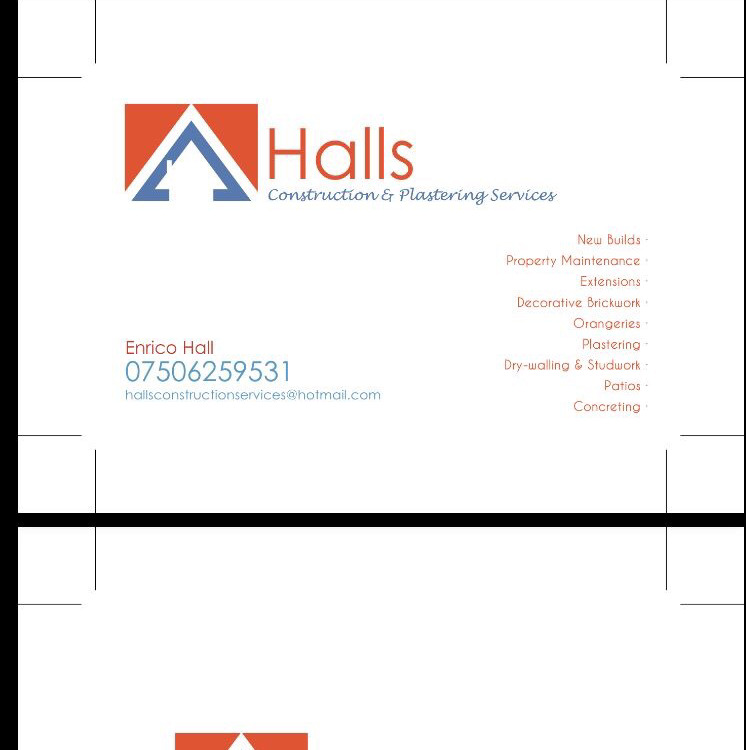 Builders, Fascias, Soffits & Guttering, Roofers in Worksop, Nottinghamshire. 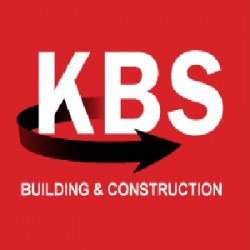 Building & Extensions, Builders in Boston, Lincolnshire. 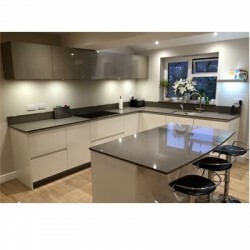 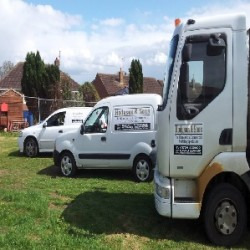 Builders, Building & Extensions, Carpenters in Boston, Lincolnshire. 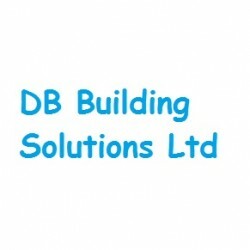 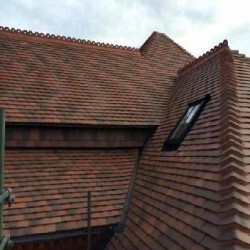 Builders, Building & Extensions, Loft Conversions in Doncaster, South Yorkshire. 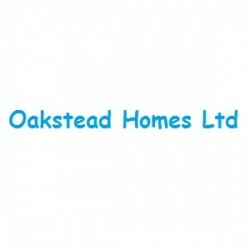 Building & Extensions, Building Refurbishment, Garage Conversions in Bridlington, East Riding of Yorkshire.